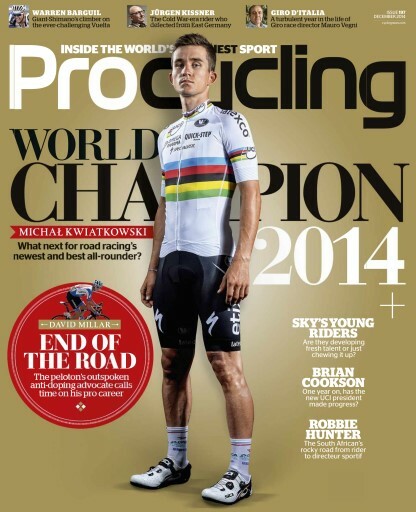 In bringing the rainbow jersey of the world champion to Poland, 24-year-old Michal Kwiatkowski is a national hero. 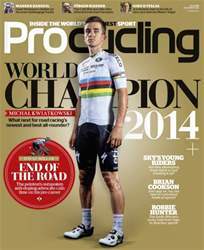 But what should he target next – a grand tour or the Classics? 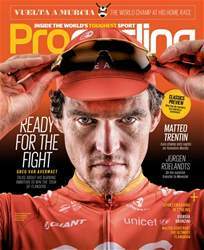 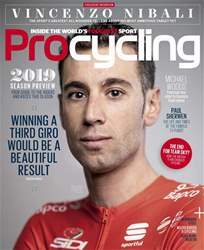 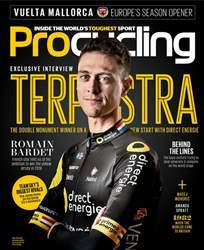 Also this issue, Fabio Aru, David Millar, Warren Barguil and much more.